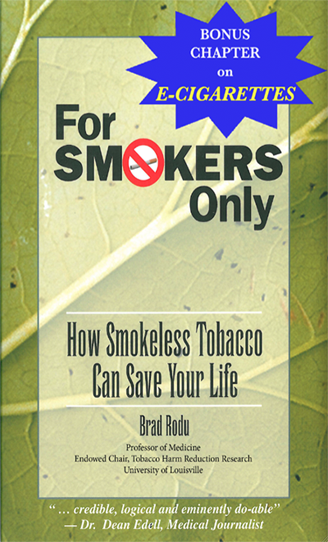 Knowing that the Centers for Disease Control (CDC) has the means to calculate deaths due to smokeless tobacco – a statistic that is likely to be near zero – I encouraged readers (here) to call the agency at 800-232-4636 or email them (here) to demand data and sources on the precise dangers of smokeless tobacco use. Three of my blog readers requested this information from the CDC and shared the agency’s responses. These excuses are unacceptable. 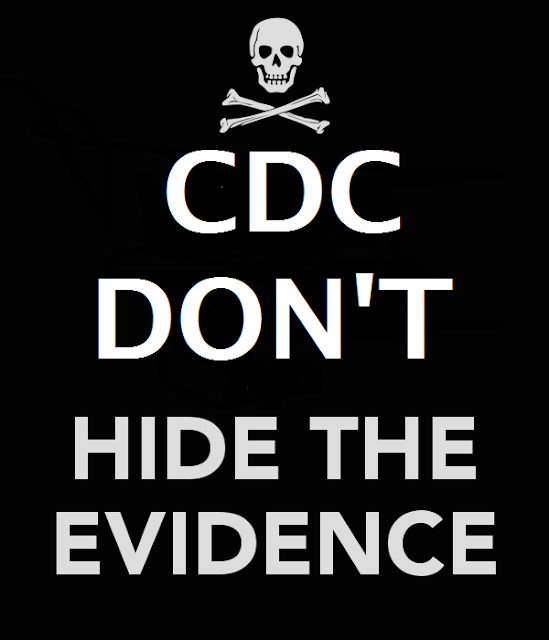 The CDC has all the data it needs to make informed estimates. Here is proof: Dr. Michael Fisher, a scientist at Altria, used CDC data to calculate the following tobacco use risks, an analysis he presented at a recent tobacco research meeting (here). The headline here is that the risks for exclusive ST users are not significantly different from those for never users. In other words, ST users had ZERO excess risks for all causes of death, all cancers and heart diseases. The rest of the estimates are significantly elevated. Note that, by Dr. Fisher’s calculation, the risks for dual users are not very different from those for exclusive smokers. Also note that the risks for former smokers who use ST are about the same as those who quit altogether; both were lower than smokers. By continuing to obfuscate about the existence and implications of it smokeless risk data, the CDC is failing in its mission to promote public health. Worse, by supporting the false claim that smoke-free products are just as risky as cigarettes, the agency denies smokers vital and persuasive reasons to quit. Last year, Margarete Kulik and Stanton Glantz (“KG”) proclaimed in Tobacco Control that there is no public health basis for telling smokers about smokeless tobacco and e-cigarettes as safer cigarette alternatives, because the smoking population in the U.S. was “softening,” i.e., becoming more likely to quit (abstract here). KG based their conclusion in part on an analysis of public survey data from the Tobacco Use Supplements of the Current Population Survey. They had information on the percentage of smokers (prevalence), the percentage of smokers who made a quit attempt in the past 12 months, the proportion of former smokers among ever smokers (also called the quit ratio), and daily cigarette consumption (cigarettes per day, or CPD) for each state and for several survey years from 1992 to 2011. Using linear regression, they found that a 1% decline in smoking prevalence is associated with a 0.6% increase in quit attempts, a 1.1% increase in the quit ratio, and a reduction in consumption of 0.3 cigarettes per day (CPD). The KG analysis was seriously flawed, as the authors failed to consider other factors that may significantly affect smoking. For example, KG should have considered data on the percentage of smokers who faced workplace or home smoking bans – information that was available in the survey datasets. The effect of state cigarette excise taxes should have been weighed. Additional factors, such as differences in smoking norms and anti-smoking sentiments in the various states, are commonly analyzed through the use of a standard fixed effects variable. KG did none of this. For the 39 million smokers in the U.S., there is no public health basis to withhold either safer cigarette substitutes or the potentially life-saving facts about such products. A new Royal College of Physicians (RCP) report, “Nicotine Without Smoke: Tobacco Harm Reduction” (here), provides “a fresh update on the use of harm reduction in tobacco smoking, in relation to all non-tobacco nicotine products but particularly e-cigarettes. It concludes that, for all the potential risks involved, harm reduction has huge potential to prevent death and disability from tobacco use, and to hasten our progress to a tobacco-free society.” The RCP is among the world’s oldest and most prestigious medical societies. Note that UK tobacco authorities are not bound by American tobacco legislation that classifies e-cigarettes as tobacco products, so the RCP call for a “tobacco-free society” is less egregious than the U.S. mantra. · “E-cigarettes are marketed as consumer products and are proving much more popular than [nicotine replacement therapy, NRT] as a substitute and competitor for tobacco cigarettes. · “E-cigarettes appear to be effective when used by smokers as an aid to quitting smoking. · “E-cigarettes are not currently made to medicines standards and are probably more hazardous than NRT. However, the hazard to health arising from long-term vapour inhalation from the e-cigarettes available today is unlikely to exceed 5% of the harm from smoking tobacco. · “There are concerns that e-cigarettes will increase tobacco smoking by renormalising the act of smoking, acting as a gateway to smoking in young people, and being used for temporary, not permanent, abstinence from smoking. To date, there is no evidence that any of these processes is occurring to any significant degree in the UK. Rather, the available evidence to date indicates that e-cigarettes are being used almost exclusively as safer alternatives to smoked tobacco, by confirmed smokers who are trying to reduce harm to themselves or others from smoking, or to quit smoking completely. The RCP’s strong endorsement of tobacco harm reduction is significant. In 1962, the college became the first organization to conduct a formal study on the health effects of smoking (available here). That report generated global headlines and likely was responsible for President John F. Kennedy being asked on May 23, 1962, whether smoking causes cancer and heart disease (here and here). The president dodged the question, but two weeks later announced (here) that Surgeon General Luther Terry would study the health effects of tobacco, leading to release in 1964 of the seminal report, “Smoking and Health”. From the U.S. public health establishment, no such support was forthcoming. 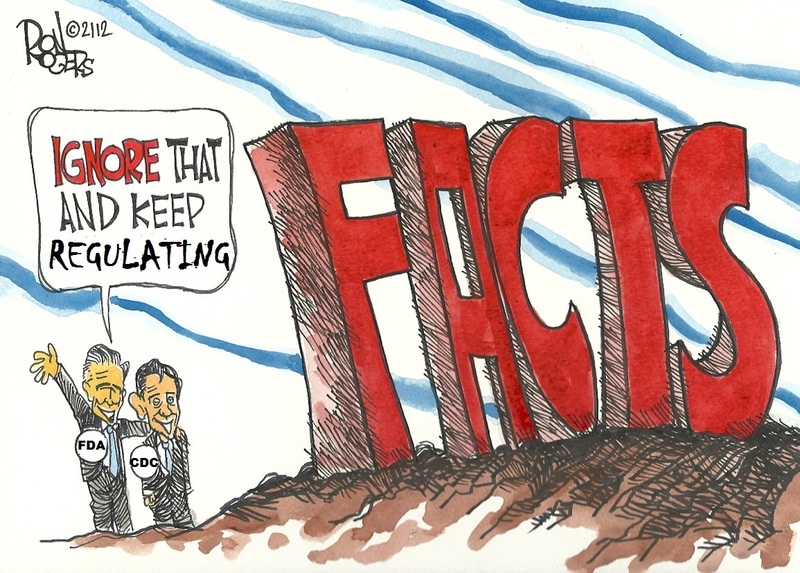 University of California, San Francisco professor Stanton Glantz rebuked his British colleagues: “These guys, in my view, are going off a cliff.” Unfortunately, it is U.S. smokers who are being pushed off a cliff by government policymakers who deny them vastly safer alternatives. Psychiatrist Matthew Carpenter and colleagues at the Medical University of South Carolina have published in the journal Tobacco Control (here) a quit-smoking study that was five years in the making. At its start, I opined that the work could be valuable, depending upon its design (here). The journal article, “Snus undermines quit attempts but not abstinence,” disappoints, yielding minimal useful data. Dr. Carpenter made quit attempts the major goal of his study, which was odd, given that he enrolled only smokers who did not want to quit. It turns out that 26% of the snus group made quit attempts, compared with 31% of the control group, a difference that was not statistically significant and therefore does not justify the title of his article. Quit attempts lasting 24 hours were significantly less frequent in the snus group (19% vs. 26%). 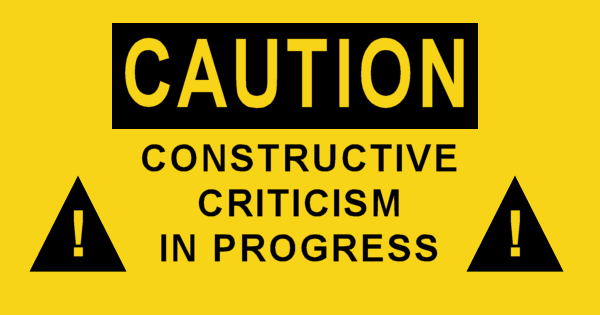 Quit attempts are not nearly as important as actual quitting. The number of subjects who achieved abstinence in both the snus and control groups was the same – about 6%. As I noted previously (here), when smoking is the “illness,” snus is the “treatment,” and nicotine/tobacco abstinence the “cure,” low success rates are almost guaranteed. Snus did help some smokers quit, even though they had to become abstinent to be counted. Why were success rates so low? Probably the biggest factor in getting smokers to switch to snus is informing them about the huge difference in risk. The article mentions that the snus group was told that snus “might be considered safer than cigarettes.” I wrote Dr. Carpenter, asking for details, and he graciously responded by providing the script that operators followed when talking with participants. They told smokers that “some research suggests that [snus] could be safer to you [sic] than cigarette smoking.” That is a gross understatement of the facts. The authors advise that this project was supported by a National Cancer Institute grant of $410,000, but they also acknowledge other NIH grants totaling about $14.3 million over the last three years. 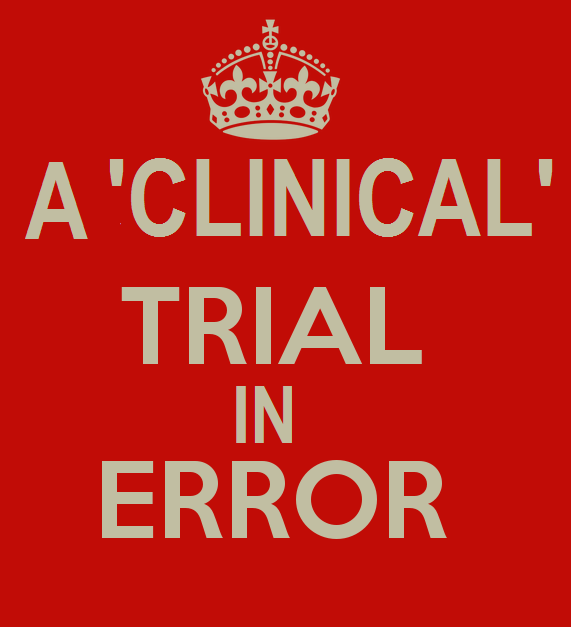 Carpenter’s “caution against wide-scale unguided use of snus as an aid to cessation” is not supported by the evidence. It’s time for Congress, the public and the research community to dedicate scarce research dollars to legitimate tobacco harm reduction efforts.